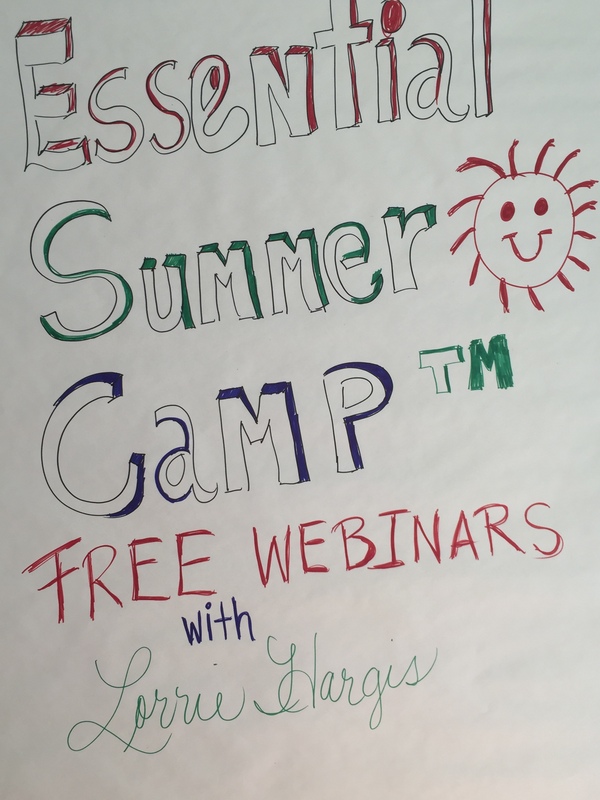 ESSENTIAL SUMMER CAMP SERIES- FREE Webinars ! I just can’t wait to have you in my Essential Summer Camp! You know I love to have fun so join me for my FREE Summer Camp webinars that are all based around the refreshing, vibrant, sweet and energizing essential oil of ORANGE ! Each webinar will teach you how to use Orange essential oil in some many different ways for all your summer needs !! Learn how to use Orange essential oil in more than 20 formulations ! This essential oil absolutely brings the powerful rays of the sun into all these formulations! HAPPY is how you are going to feel when you use these formulations ! Contact ruth@lorriehargis.com for dates this summer! Get Pre-Signed up because seating is limited or Get signed up in the Private Common Scents Community http://www.lorriehargis.com/blog/common-scents-community/ to automatically get a copy of the Essential Summer Camp Webinars and receive my exclusive videos and webinars each month and lots more before hand! Orange is such a energizing and comforting essential oil. It is brings the sunshine to all who smell it. It reminds me of the times I spent at my Grandparents as a child. It always started in April – May when the Orange trees blossomed because they lived by an Orange Orchard. This lovely sweet aroma enveloped me with love that I received from them. Then my grandfather brought us a box of oranges every holiday season with all kinds of goodies made from Oranges. My heart and soul are very connected to oranges also because it brings memories of living in California where suntan lotion smells of coconut oil with Orange in it and enjoying the sun rays on the beach or at the lake! 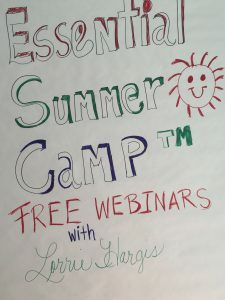 This is going to be so awesome to share all this with you this summer during the Essential Summer Camp Webinar Series ! Oranges with their beautiful flowers! This entry was posted in A to Z Ailments, Aromatherapy Training Webinar, Essential Summer Camp with Lorrie Hargis RA, Hair Formulations with Orange Essential OIls, Kitchen Fun with Orange Essential Oil, News Updates, Orange Essential Oil, Orange Essential Oil Spa Formulations, Sensual Sprays, Sensual Sprays with Orange Essential Oil, Spa Formulations and tagged Essential Summer Camp Series with Lorrie Hargis RA, Hair Formulations with Orange Essential Oils, Kitchen Fun with Orange Essential Oil, Orange Essential Oil, Sensual Sprays with Orange Essential Oils, Spa Formulations with Orange Essential Oils on May 5, 2016 by Lorrie Hargis. NJ +NY – No more fight, flight and freezing- Emotional Healing AWESOME RESULTS! Essential Healing- Essential Oils for Mind & Body in New Jersey April 2nd & April 3rd! Emotional Healing with Essential Oils + Flower Essences 1 day Workshop in New York! 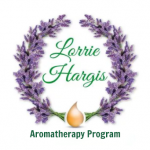 Essential Emotional Healing with Essential Oils + Flower Essences Workshops! !